These are such gorgeous accessories I wish I could get them all! 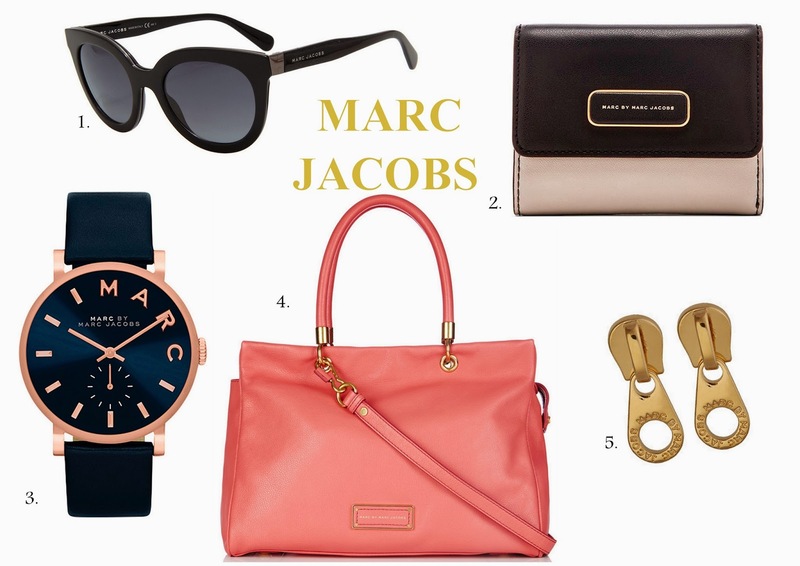 Marc Jacobs?! Sale?! Sign me up for everything! Great picks! I know Jessica the pieces are to die for LOL!